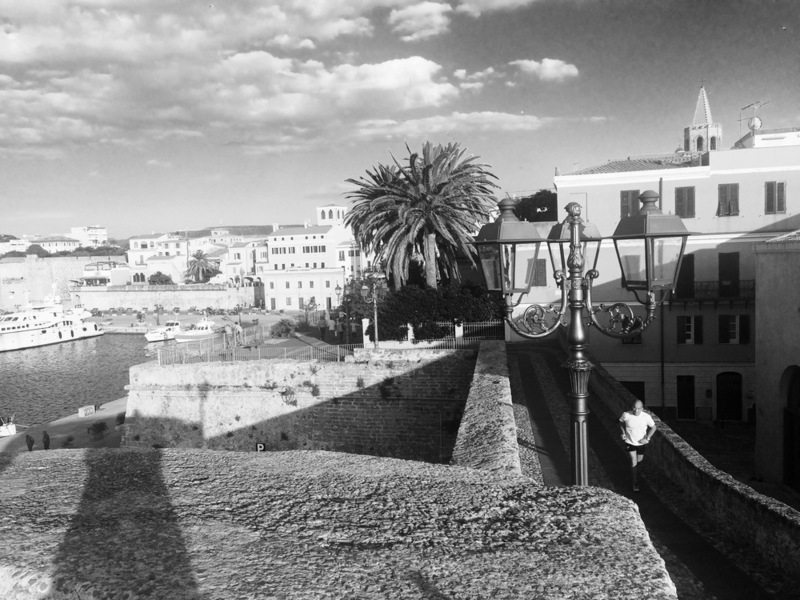 A workshop in Alghero could have valuable impact on the work you have ahead. - Sardinia is a great place to relax and get new impulses. It's a good place to reflect and make new plans. You get to concentrate and become more creative. 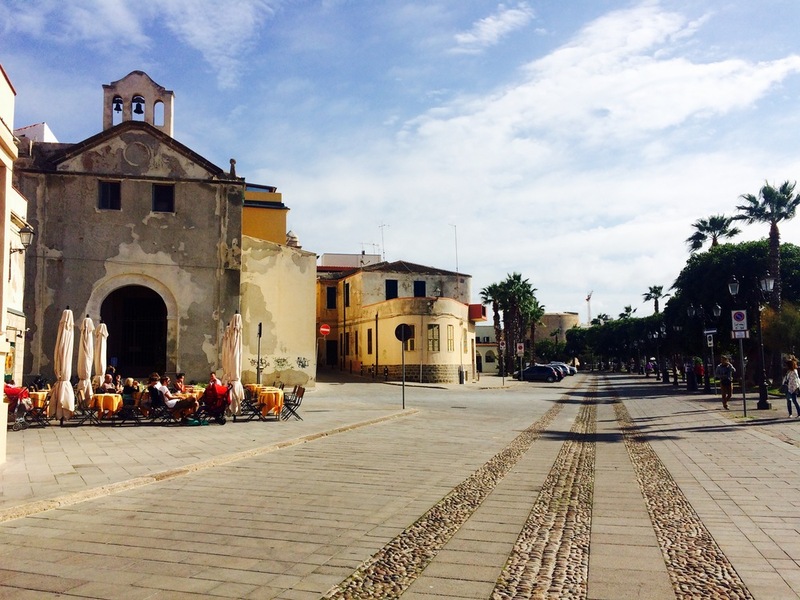 We have a wide range of options for where to stay, where to have fantastic dinners and what to see & do in Alghero. We can help you with short and longer stays and will take care of all the practical stuff. Get in touch with us and we can make a workshop with the perfect mix of busienss and pleasure!